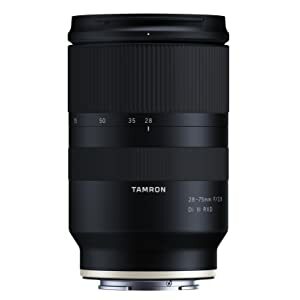 Tamron has dropped the E-mount Tamron 28-75mm f/2.8 back to the MSRP on Amazon.com. Includes the extensive limited warranty. We haven't seen this price since January. 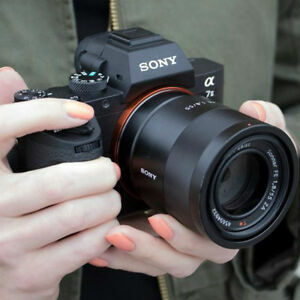 This lens has been widely acclaimed as the "affordable" alternative to Sony lenses around that range. 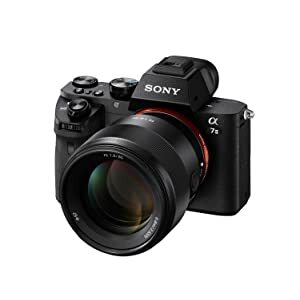 If you're on a Sony and need a bit more range at the nice low f/2.8 aperture, definitely recommend you check this out. You gave thanks to TechManDad for this post. 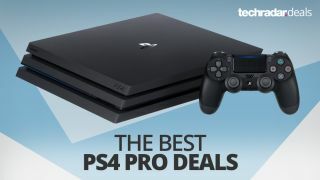 TechManDad posted this deal. Say thanks! First time posting but I picked these up last time they were on sale and wanted to let others know its back! You gave thanks to rryuen118 for this post. 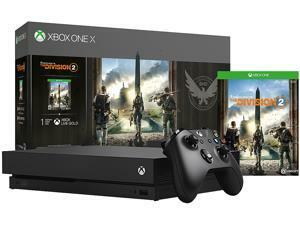 rryuen118 posted this deal. Say thanks! You gave thanks to nyprodj for this post. 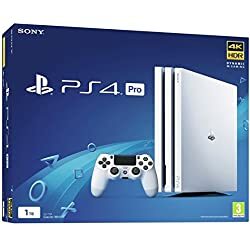 nyprodj posted this deal. Say thanks! I know not everyone has a Fry's near them, so this is YMMV based on your location. 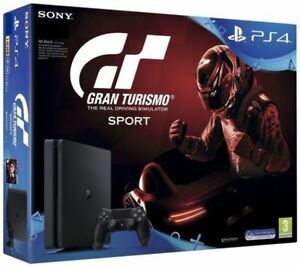 SNGTrading via Rakuten.com [ rakuten.com ] has a Sony Playstation 4 Pro 1TB and Gran Turismo Sport Limited Edition Steelbook Bundle for $354. Use code SAVE15 . 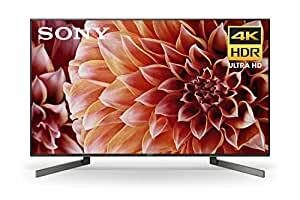 Just noticed the Sony 65" XBR65X950G is on sale at AAFES for $1999. 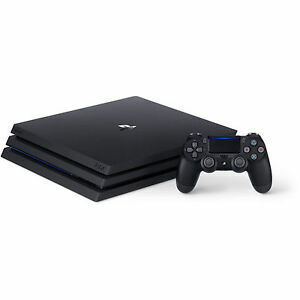 $200 off Bestbuys price, with free shipping and no tax of course. 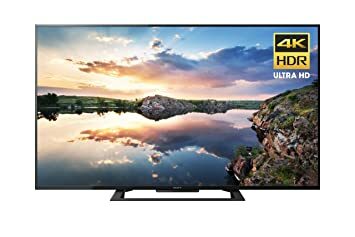 This will probably be the TV I buy if my order of the 65Z9D from Amazon falls through and I have to give up 3d. No indication of how long the sale is for. You gave thanks to gullzway for this post. 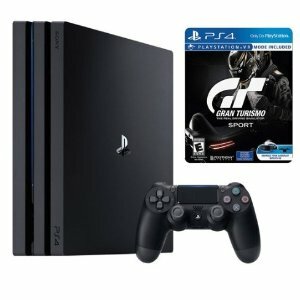 gullzway posted this deal. Say thanks! I bought my A1E from here back in November and have been real happy with it. The A8F just lowered in price. They also have the 55" version. No shipping and tax for some. Use coupon code WELCOME2019 for 5% off. Comes down to $1520. I personally added the 3 year warranty for piece of mind for a reasonable price as well. You gave thanks to DeadDog for this post. DeadDog posted this deal. Say thanks! 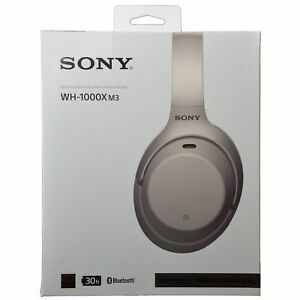 Amazon [ amazon.com ] has Sony PlayStation Gold Wireless 7.1 Ch Surround Sound Headset (2018 Version) White on sale for $79.99. Shipping is free. 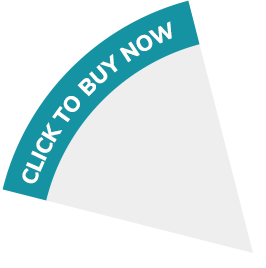 click on each tv, add to cart to redeem the offer. FREE Scheduled Delivery. Ships from and sold by Amazon.com. Usually ships within 1 to 2 months. You gave thanks to Hyoff for this post. Hyoff posted this deal. Say thanks! Sony 4k projector VPLVW695ES is available for $7995, a $2000 discount! You gave thanks to kitchie90 for this post. kitchie90 posted this deal. Say thanks! 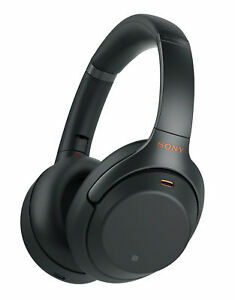 Pretty good price on the Sony WH-1000XM3 headphones. 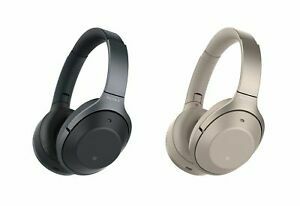 These are regarded as superior to the current gen Bose Quiet Comfort 35. Ebay listing can be stacked with current 8% eBay Bucks promotion!!! Both ebay and Amazon listings are from seller "secondipity". You gave thanks to nscheufler for this post. nscheufler posted this deal. Say thanks! Good deal if you have a Fry's in your area, its better than buying from those unknown Rakuten resellers we have been getting lately. Hopefully some other major store like Amazon, Walmart, Best Buy, or Target price matches for those that dont have a Fry's in their state. Note , must apply the listed promo code to receive discount. 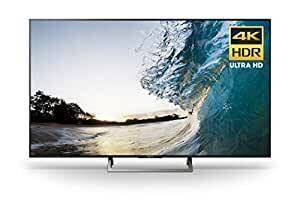 Electronic Express via Rakuten.com [ rakuten.com ] has Sony 4K UHD TVs on sale + 32% Back in Rakuten Super Points. Details Below. Must be logged in your Rakuten account to apply promo code. There was one nearby for $20 but I couldn't find it in the store. $35 ain't too bad though. Plenty of stores seem to have it in stock. If I can find it in the bay area, you can find it everywhere. 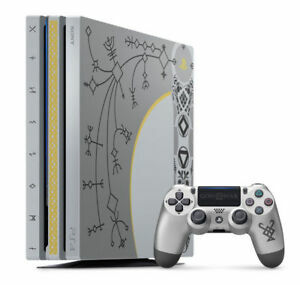 The black version is also available but for $44. Click on 'Join Drop' and sign in to checkout. Note, must be logged into your Rakuten account and apply the listed promo code to receive discount. Note , offer valid through March 10, 2019 or while supplies last. 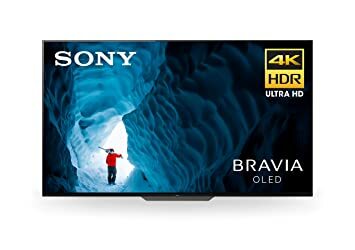 PCMag Shop is taking an extra 15% off the Sony A8F OLEDs - dropping them below the lowest slick prices I've found so far. Likely these are most comparable to the LG E8 OLEDS, since they use Sony's Acoustic Surface technology which basically turns entire TV panel into a front firing speaker. The X1 Extreme processor is also slightly better than the A9 on LG. Super clean & minimalistic design. 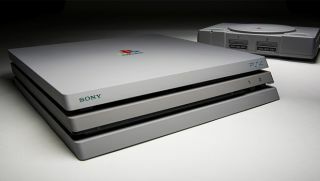 Sony logo is barely perceptible. Use code SAVE15 . Must be logged in your Rakuten account to apply promo code. 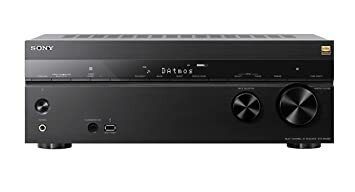 Altatac via Rakuten [ rakuten.com ] for $354 with coupon code SAVE15 . Shipping is free. 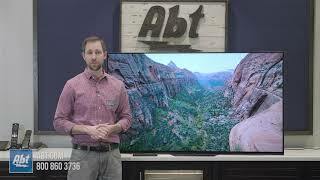 Greentoe accepted my offer of $2199 for the Sony A8F Series 65" Class HDR UHD Smart OLED TV. 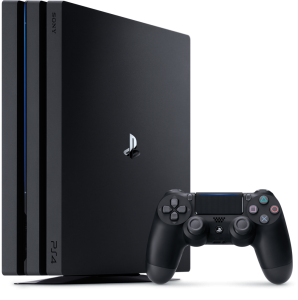 This is the 2018 model. Model # is XBR65A8F. Seems like a new low price for this model from what I can see. Note: Free Shipping is only available to Newegg Premier Members. 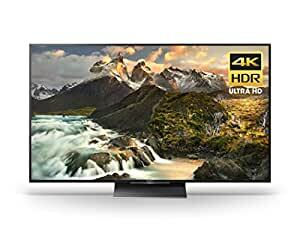 Shopping for some TVs for our new home and looks like GreenToe is again upto the mark. This is incredibly priced lower than online/amazon. 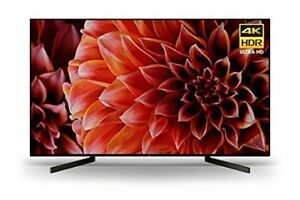 Awsome Tv with Awsome pricing. 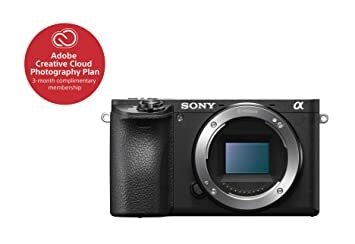 Q: this open box is this a new model of a6000 that's open box? A: Hello. Our open box items are items that have been returned to us by a previous customer. Most of these items are in excellent condition. Being that they have been opened, we cannot sell them as new. For specific questions regarding open box items please contact our customer support department using our phone service. The number is located in the contact us tab at the bottom of the page. You gave thanks to ElatedWealth4111 for this post. ElatedWealth4111 posted this deal. Say thanks! Secondipity sells refurbished Sony TVs. You gave thanks to DynastyFury for this post. DynastyFury posted this deal. Say thanks! You gave thanks to ssarava9 for this post. 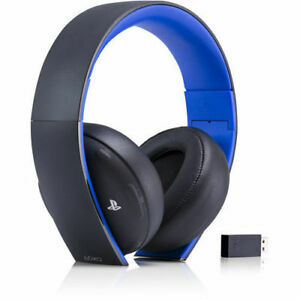 ssarava9 posted this deal. Say thanks! Note , offer valid for in-store trades only. Why is this a good deal ? Because you do NOT need to trade towards anything to receive this credit.